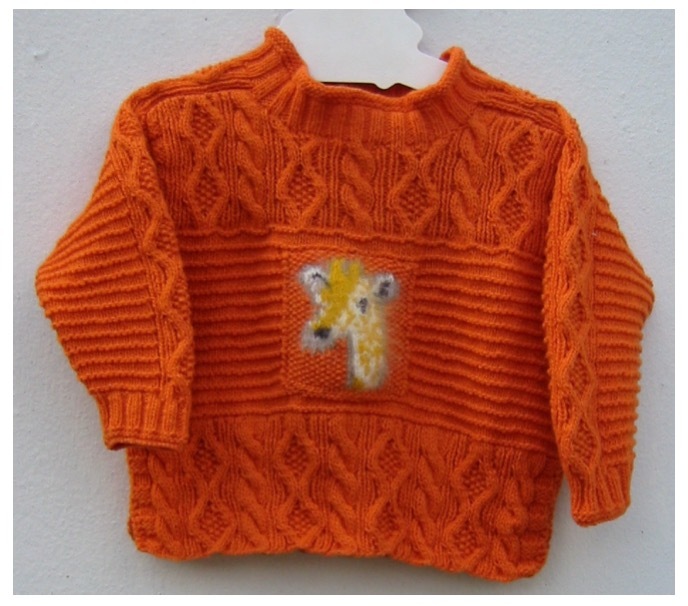 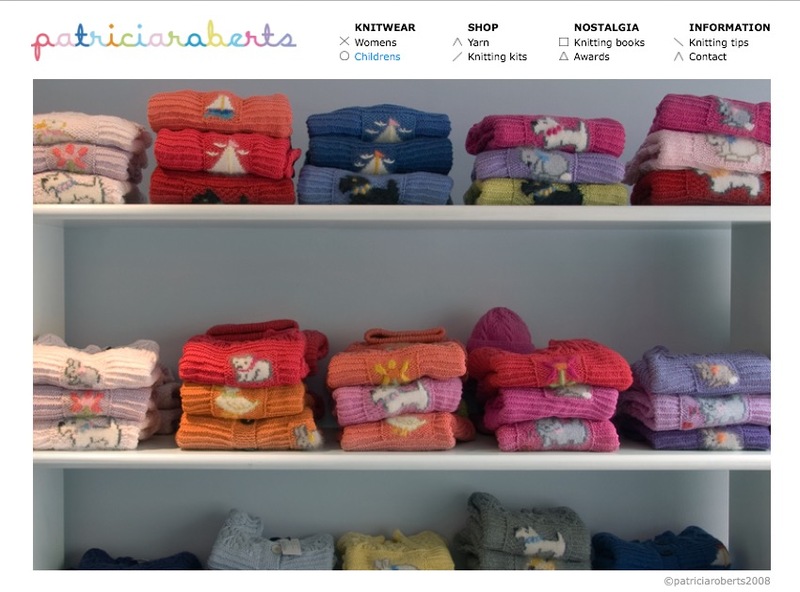 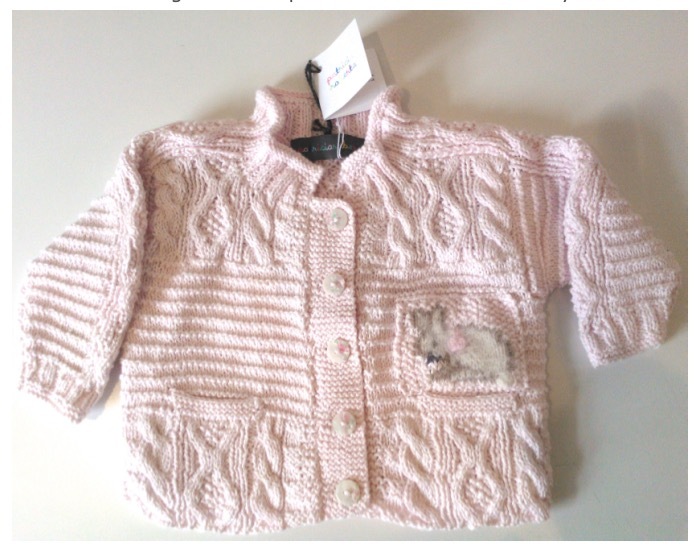 A FEW YEARS AGO WHILE TROLLING THE INTERNET, I CAME ACROSS THESE ADORABLE CHILDREN'S SWEATERS. 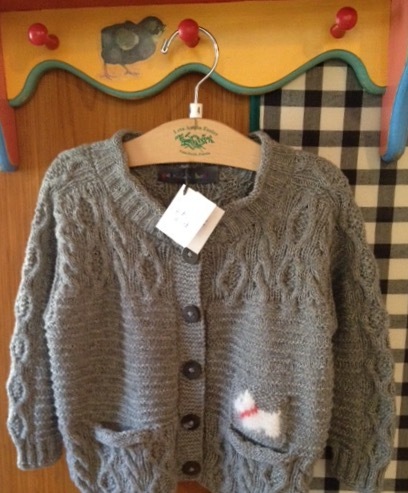 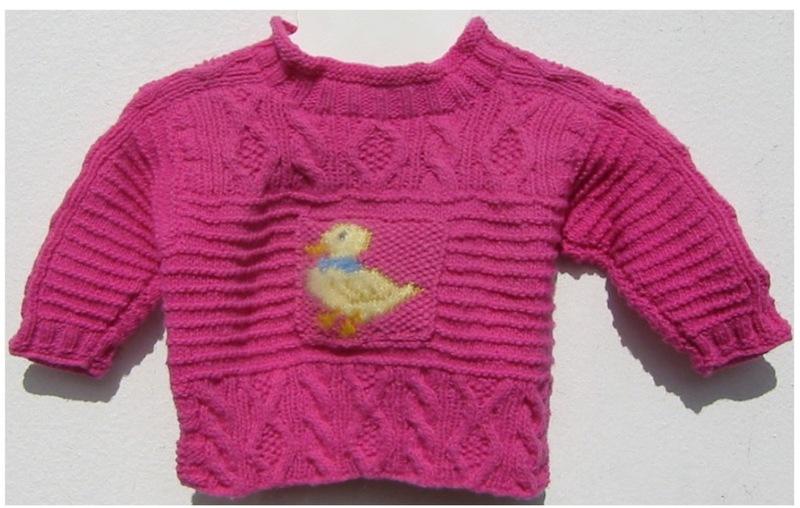 THEY ARE HAND-KNIT IN LONDON BY A GROUP OF WOMEN WHO ARE ADDICTED TO KNITTING. THEY HAVE KNIT SO MANY SWEATERS, SCARVES, MITTENS ETC. FOR EVERY PERSON THEY KNOW THAT THEY NOW KNIT FOR THIS CHARMING YARN SHOP OWNED BY PATRICIA ROBERTS AND LOCATED JUST OFF KNIGHTSBRIDGE. 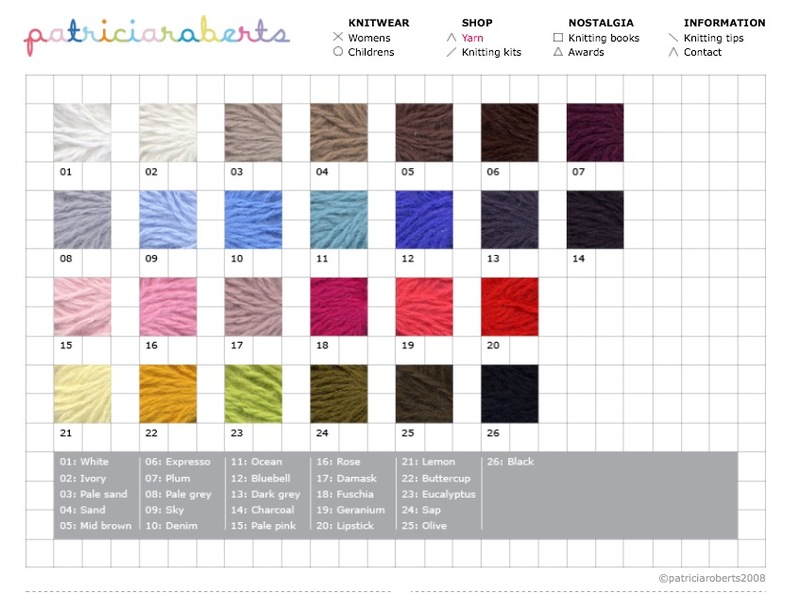 THEY SELL NATURAL FIBER YARNS (ANGORA, CASHMERE. 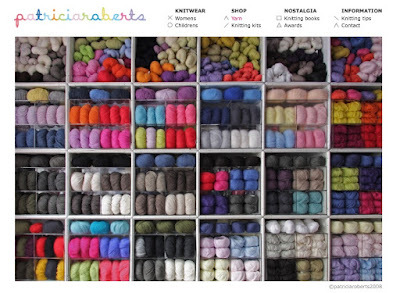 COTTON AND LAMBSWOOL) IN A PLETHORA OF COLORS, KNITTING NEEDLES, PATTERN BOOKS AND PROJECT KITS FOR THISE OF YOU THAT ARE BRAVE ENOUGH AND HAVE THE TIME AND PATIENCE TO MAKE YOUR OWN. 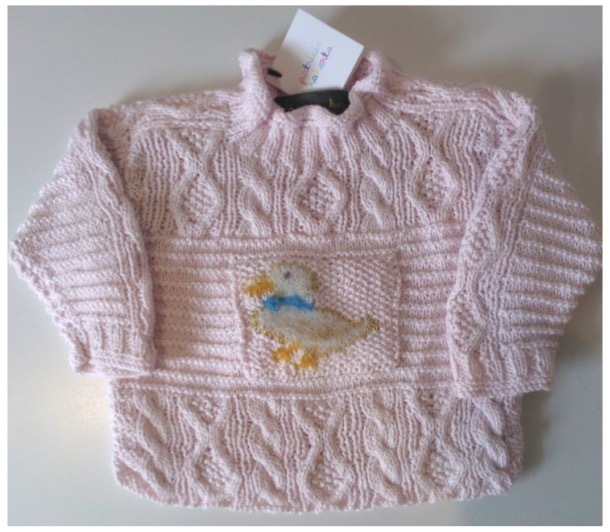 HOWEVER, WE ARE TOO IMPATIENT FOR THAT, SO WE OPTED FOR THE CUSTOM-MADE ONES BY THESE VERY TALENTED KNITTING ADDICTS ! 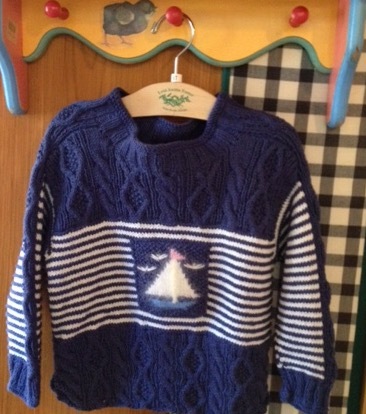 ALTHOUGH THEY KNIT WONDERFUL SWEATERS FOR WOMEN AS WELL, IT IS THE CHILDREN'S LINE THAT CAUGHT MY FANCY. 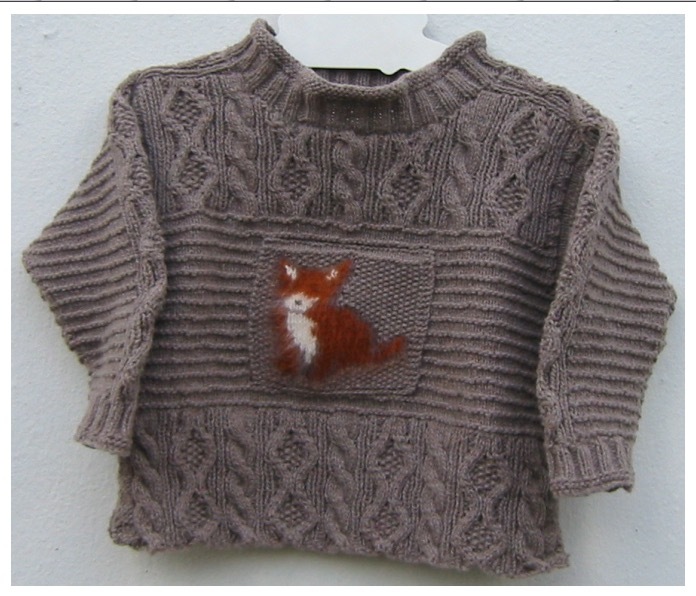 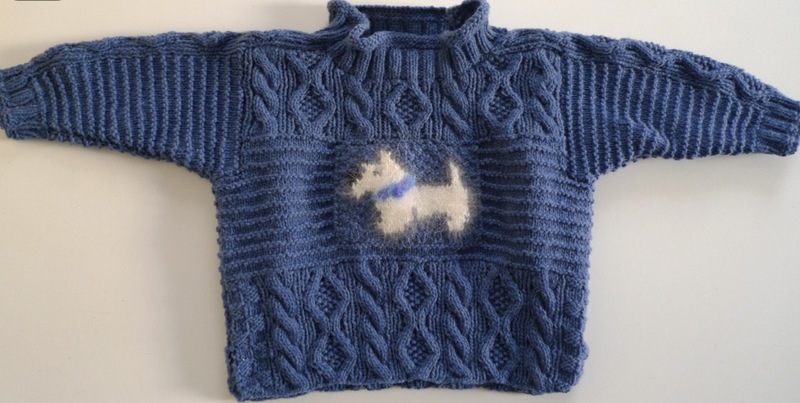 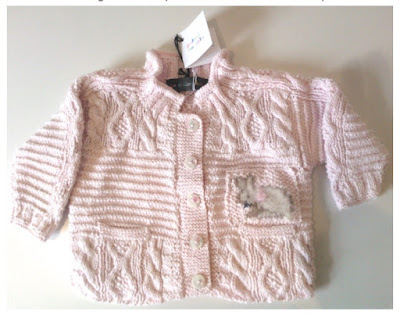 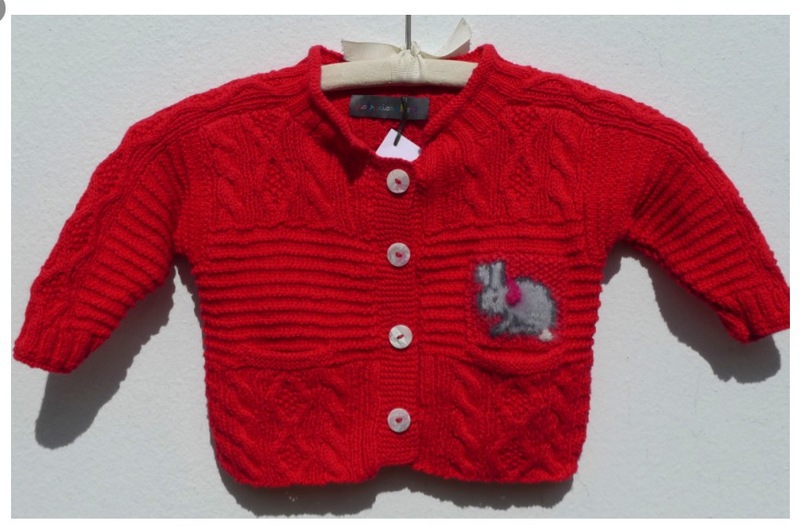 I AM ESPECIALLY ENAMOURED BY THE CHESIL-STYLE SWEATERS WHICH SPORT A COMBINATION OF STITCHES AND A CUTE-AS-A-BUTTON PATCH WITH AN ANGORA BUNNY, OR DOG, OR SAILBOAT ETC. 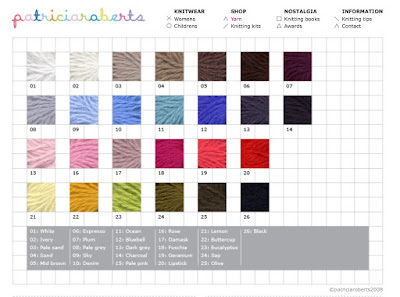 THE SWEATERS CAN BE CUSTOM ORDERED IN MANY COLORS AND SIZES AND WE SHOULD HAVE THE NEWEST COLLECTION ARRIVING NEXT MONTH. 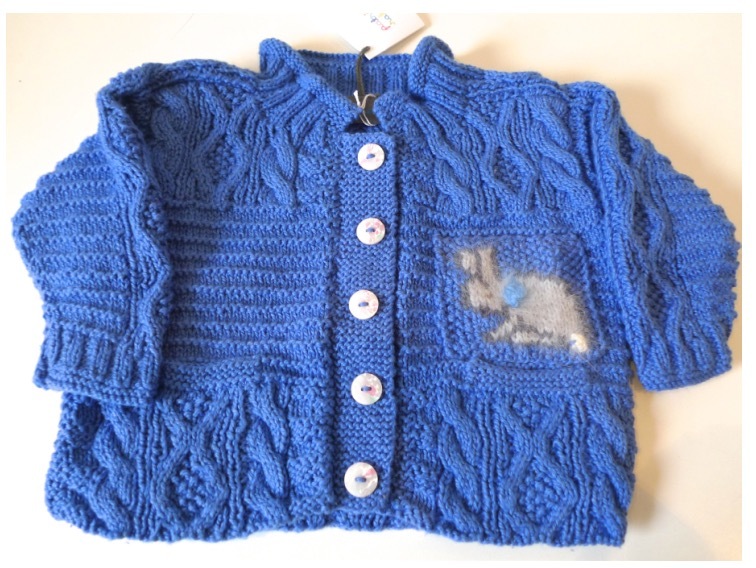 IF YOU WOULD LIKE TO BE NOTIFIED WHEN THESE ARRIVE AT THE SHOP, JUST CALL (561.655.7367) OR EMAIL (BETTY@LAFINPB.COM) BETTY AND SHE WILL BE HAPPY TO LET YOU KNOW. 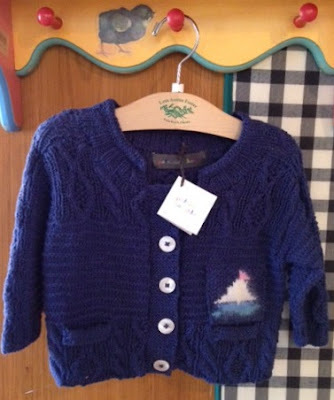 I THINK I WILL EMAIL BETTY MYSELF AND HAVE HER ORDER ME AN ADULT SIZE CHESIL SWEATER (SANS ANIMAL MOTIF) AS MAINE IS A BIT NIPPY AT NIGHT.